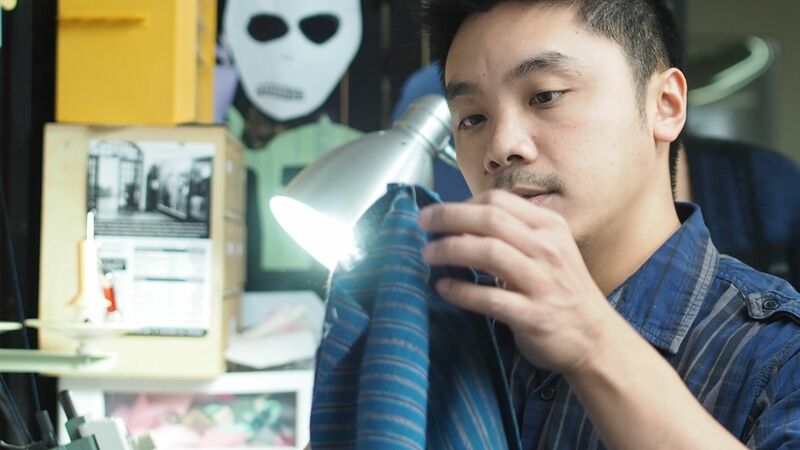 Director Alfred Sung’s loving portrayal of his family’s intergenerational tailoring business takes us through the tumult of emigrating from Hong Kong to Toronto. Set against the backdrop of the 1997 handover of Hong Kong to China, this tight-knit family navigates political change, making meaning together as they make a new life in a new home. THE LAST STITCH draws on historical photos, vintage footage and home videos to provide an eye into the family’s history, drawing a thread from the past into the present. 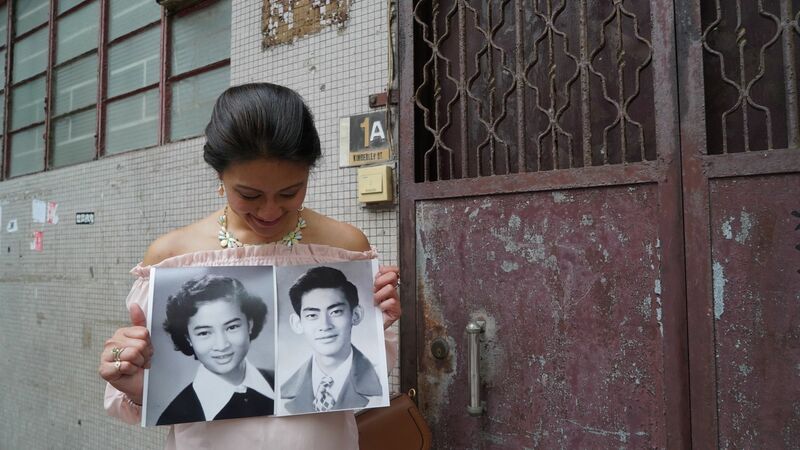 As the older generation of tailors begins to age, shifting their focus away from cheongsam and toward savoring their golden years, questions arise about the future of the family business. A short travel film dedicated to preserving and capturing a granddaughter and grandmother’s relationship. Veronica’s grandmother, Amah, has been surviving with Alzheimer’s disease for decades causing the memories, stories, and herself to fade away with time.